Welcome! 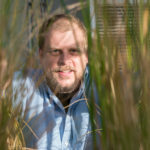 Research in the McLachlan Lab focuses on the dynamics of plant populations faced with large scale environmental change. The abundance, distribution and, in many cases, survival of species in the next century will be shaped by an unprecedented combination of human land-use, climate change, and changing atmospheric chemistry. Anticipating these trends is difficult, but we can often gain insight by examining how populations have responded to similar environmental perturbations in the past. Evidence for past population shifts comes from the physical traces individuals leave behind (in paleoecological data such as fossil pollen in sediments and tree-rings) and from the genetic structures of modern and past populations. 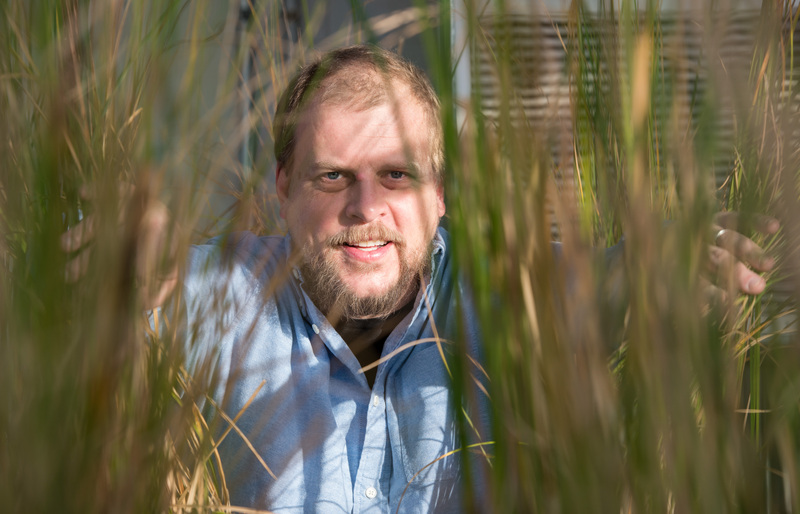 The McLachlan Lab gathers these fragmentary records of population change and links them to environmental and biological processes using statistical models. Explore our research, lab members, and publications pages to learn more about us and the work we do.